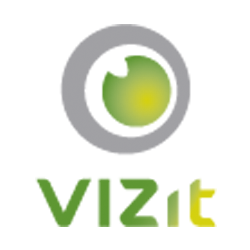 Protect your company's content with Vizit DRM. Added API for extending Vizit DRM to redirect users to Vizit Essential or Vizit Pro when attempting to download a file based on the file's location and the current SharePoint context. Added API for viewing content outside of SharePoint. Added API for rendering document formats that are currently unsupported by Vizit, natively. Added API for custom watermarking in Vizit Essential. Added API for more easily deploying custom configuration profiles for Vizit Pro. Added support for Host-Named Site Collections. Added support for SharePoint 2013 environments with Minimum Download Strategy enabled.